No doubt, Nokia has brought so many different types of the smartphone since it has been acquired by HMD Global. The company has launched high-end smartphones as well as entry-level smartphones. Nokia has also launched its cheapest smartphone Nokia 1 previously. Now the company is planning to bring the sequel to Nokia’s cheapest smartphone, Nokia 1 Plus. The leaks of Nokia 1 Plus now surpasses on the internet and reveals some important specs of the device. According to the leaks, Nokia 1 Plus will feature a big screen as compared to Nokia 1. it will have a 5-inch screen with a better resolution. Moreover, the phone will feature 1GB RAM, and a very cheap, but slightly better, MediaTek processor. One of the main differnce of the phone is that it will run Android 9 Pie Go Edition. On the other hand, the Nokia 1 is powered by Android 8.the 1 Oreo Go Edition, the previous generation of Google’s mobile OS. Moreover, it will have a change design as compared to the previous Nokia 1. Also, the phone is expected to launch at MWC 2019. No doubt, not all the people can afford the high-end expensive flagship devices. For those who prefer only cheap handset, Nokia 1 Plus will be a good choice. 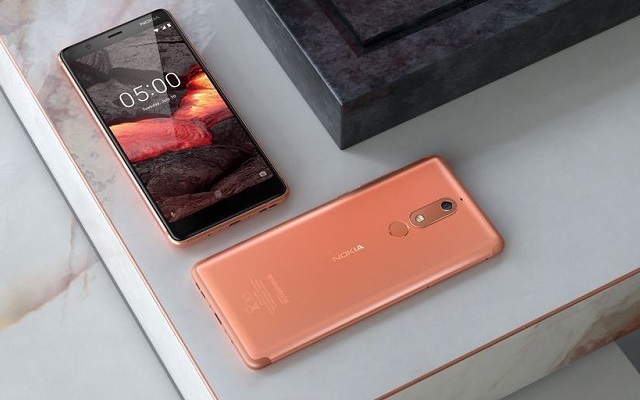 Let’s see what Nokia will offer in this smartphone and also at what price.